When performance and reliability are available from every single vendor with a flash solution, how do you accurately evaluate flash’s viability as the storage infrastructure for virtualized environments, cloud-centric apps, and/or those dedicated apps requiring extremely low latency and high throughput? By establishing clear, no-nonsense, objective criteria for assessing flash solutions – and by applying those criteria to the specific outcomes you’re looking to achieve by deploying flash storage. And it’s that exact advice on objectively assessing flash deployment models and potential benefits that is contained herein. 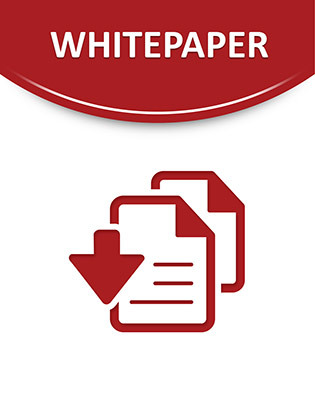 Whether you need to deliver robust data management and performance to mix of traditional SAN and NAS workloads sharing a common infrastructure, or are considering transitioning from a capacity‐provisioned paradigm to an automated, programmable, and policy‐driven one, the objective advice contained within this invaluable e-book can help.